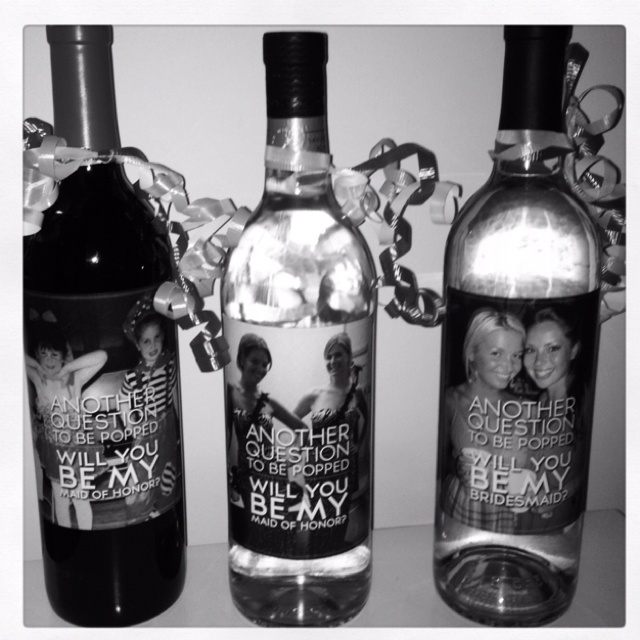 Ok...now that you've gotten some super cute engagey pics taken, it's time to decide who will be with you on the big day!!! 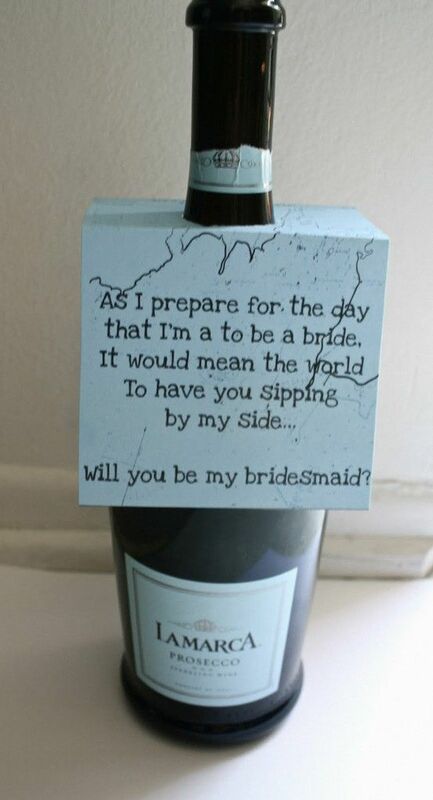 -Limit the number of people....I'd say 10 bridesmaids might be too many! And this is coming from someone who was in a sorority and can handle masses of girls! 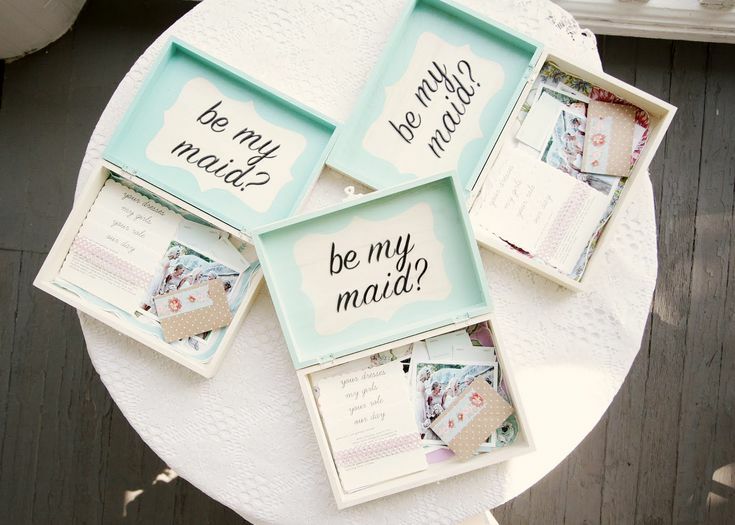 Ok, so now that you've got that...there are so many cute ways to ask your wedding party! 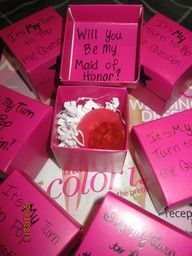 I printed off photos of me and each girl and on it wrote, "Will you be my bridesmaids?" And put them in a baggie! I tied the baggie with a plain puzzle piece, on which I wrote "There are many pieces to planning a wedding...this one includes YOU!" I cannot take credit for this idea...I stole it from somewhere, but of course can't remember where. 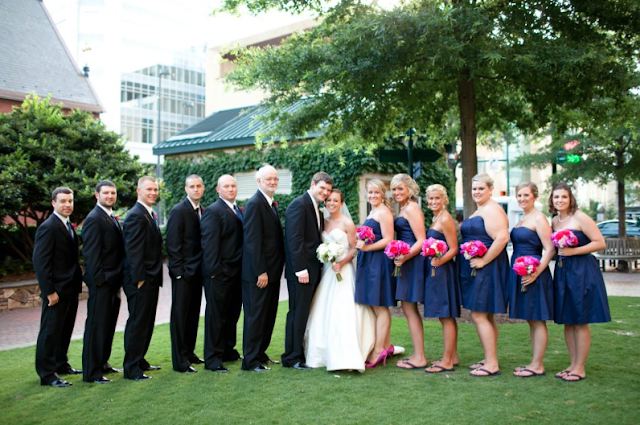 How did you ask your wedding party to be part of your big day?